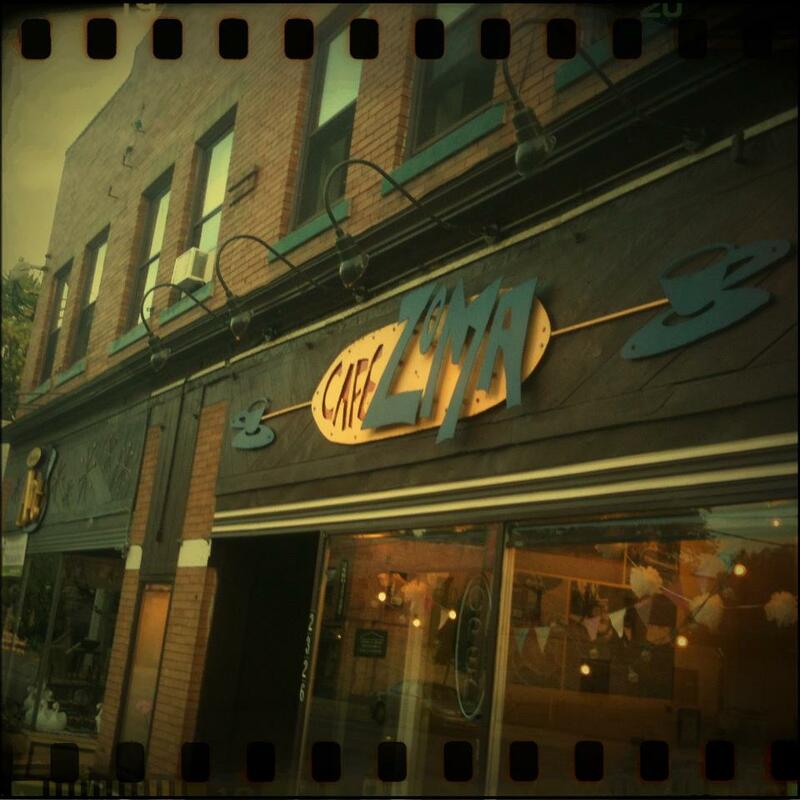 The ArtWrite Collective will begin curating art exhibits at Cafe Zoma for shows beginning November 2015! With a particular interest in public aesthetic diversification, ArtWrite is requesting show proposals from emerging artists and established creatives alike. Especially encouraged to apply are artists working to effect social change or producing work consistent with a social justice platform. Whether you’re using art as a tool for disseminating information, catalyzing conversation, telling your story, or exploring new futures – we want to hear from you. Solo shows, side-by-side solo shows, and group shows are all potential options for participating in this space as a visual artist. Coffee shop exhibits will rotate once a month and each show will include a public event. This event can be a classic art reception, a poetry night, a workshop, a performance, or some other demonstration. We are open to proposals from creatives who may be able to contribute to one of these events or produce experiences that do not simply reside on the wall.